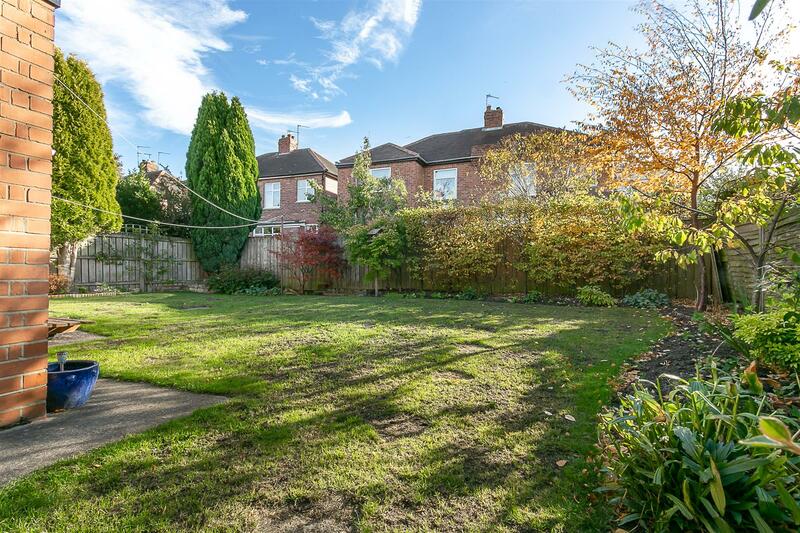 SOUTH FACING REAR GARDENS! 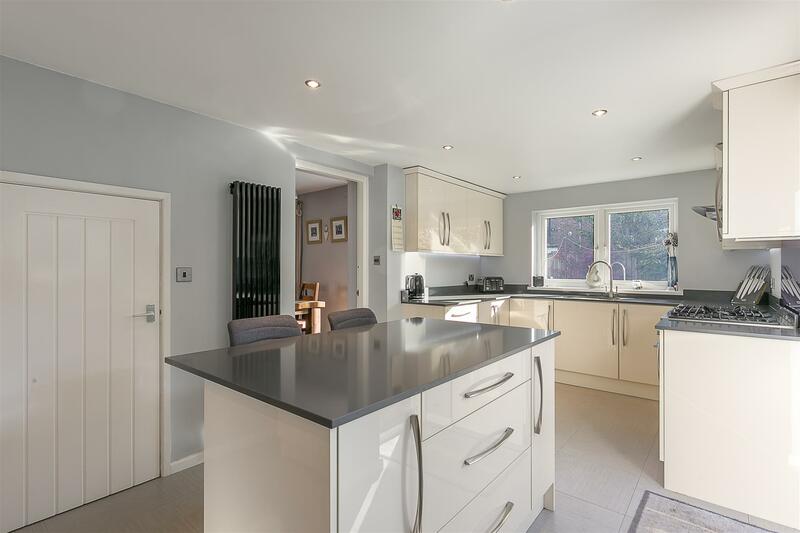 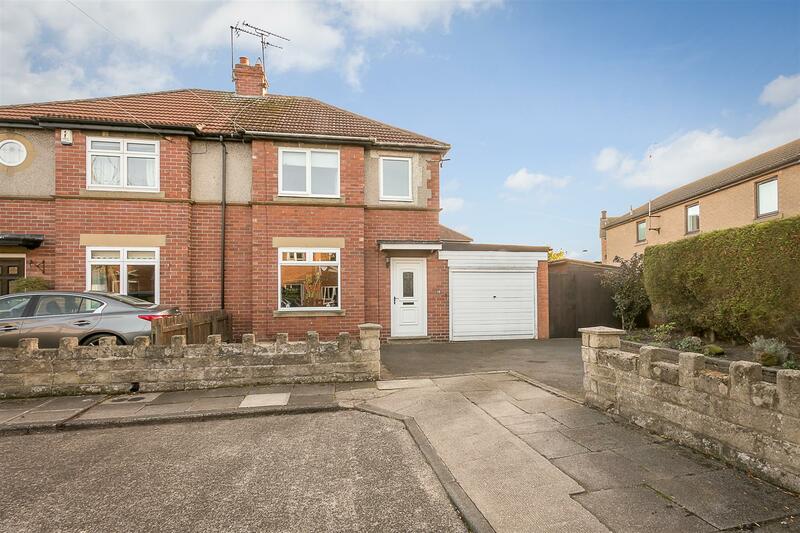 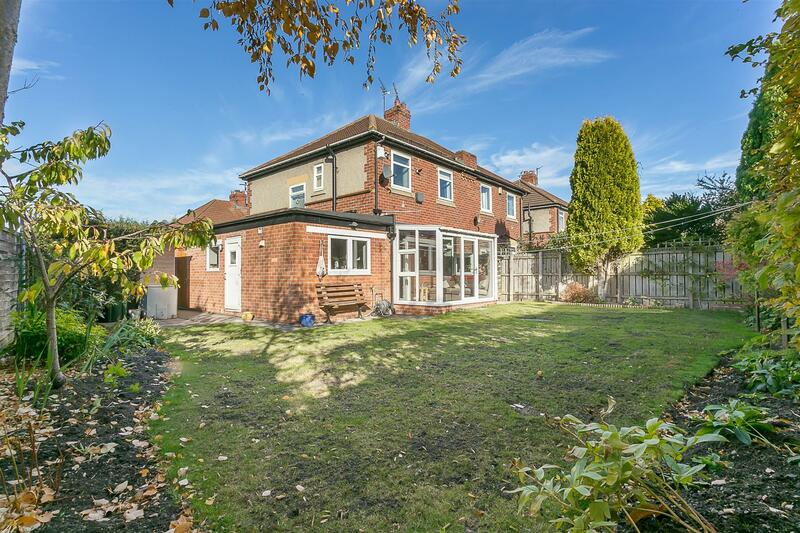 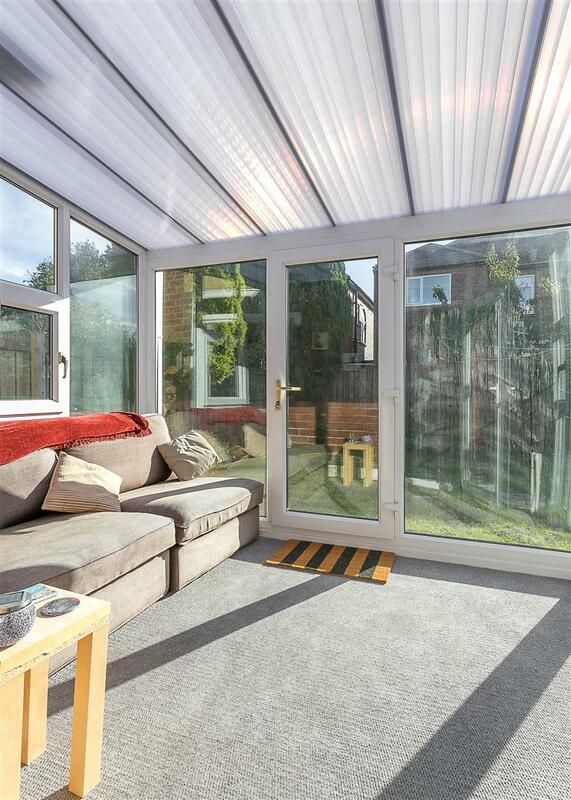 This 1930's semi-detached family home is ideally located on Ridgewood Villas, South Gosforth. 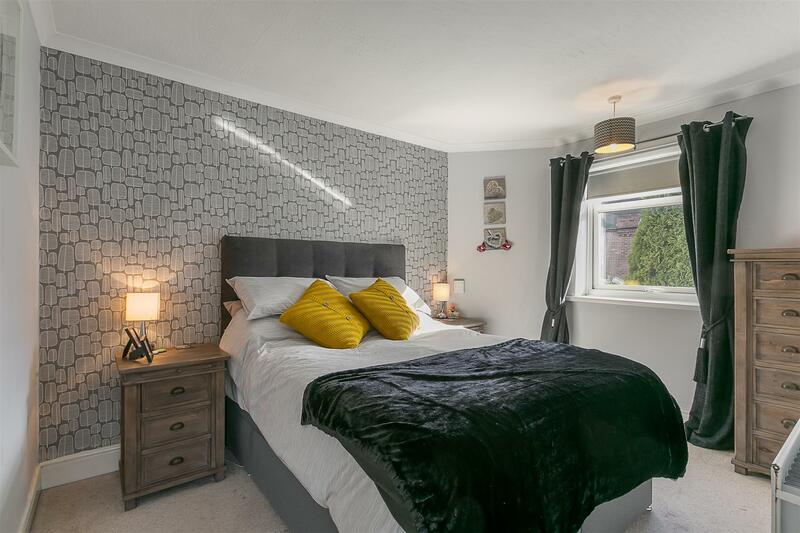 Ridgewood Villas, a cul-de-sac, is placed close to outstanding local schools and is conveniently situated close to South Gosforth Metro Station, the nearby local shops and amenities of Station Road wth both The Brandling Villa and Sainsbury's only a short walk away. 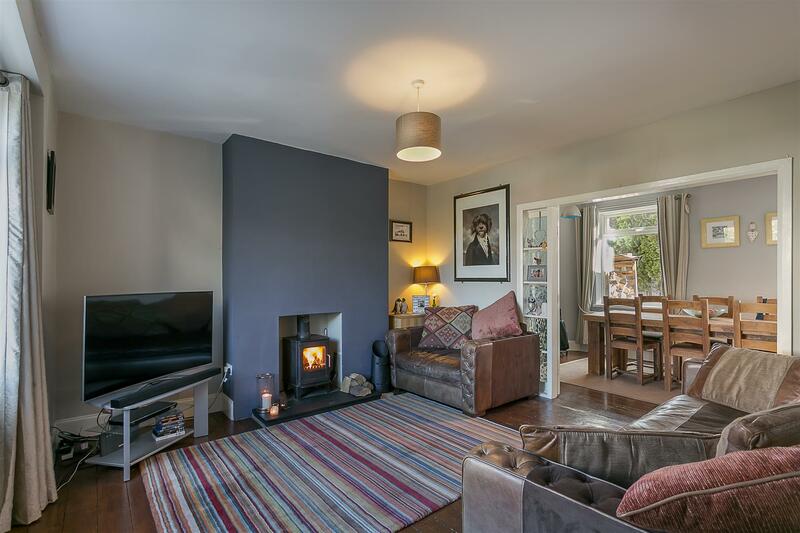 Extended by the current owners in 2013 and boasting close to 1,100 Sq ft the accommodation briefly comprises: entrance hall with staircase to the first floor; lounge with stripped wooden flooring and wood burning stove, with double doors leading to the dining room with window over-looking the rear gardens; sun room with door to rear garden; extended 18ft kitchen/breakfast room with stylish high gloss units, central island and integrated appliances with access to the rear garden to the ground floor. 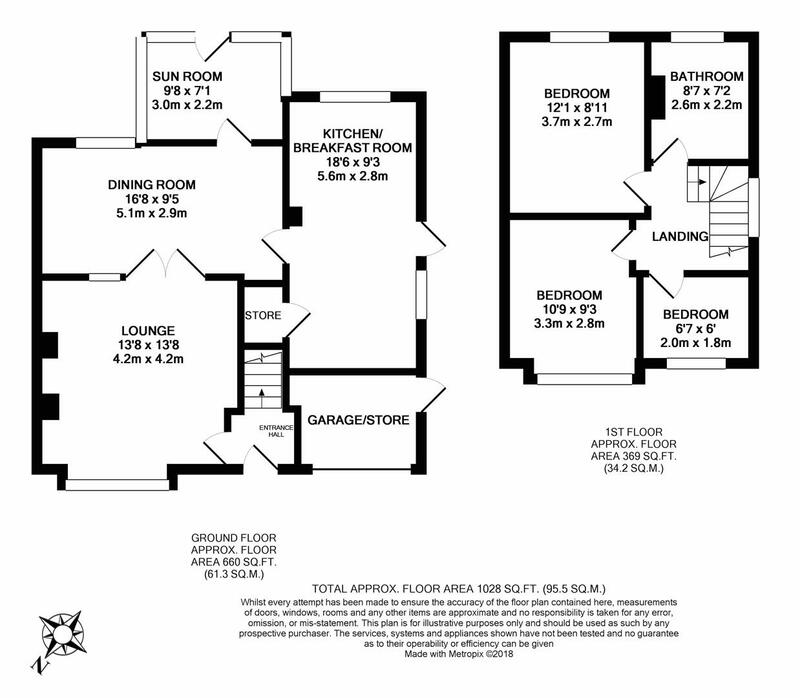 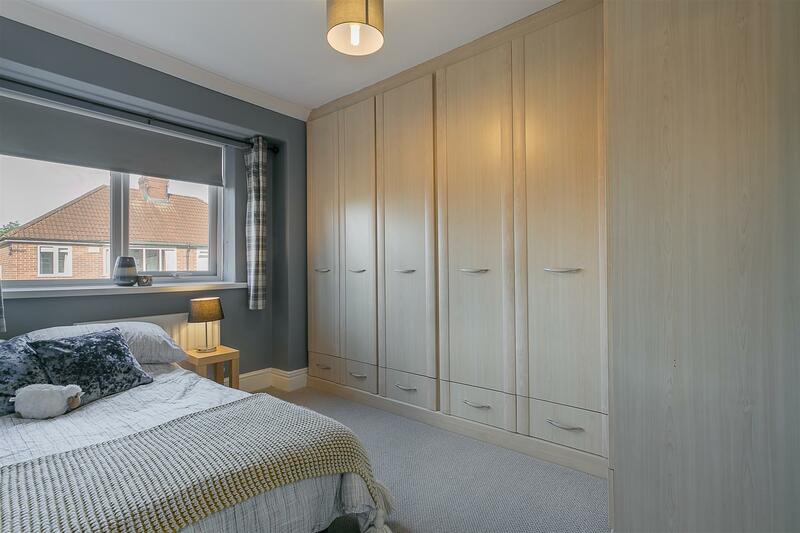 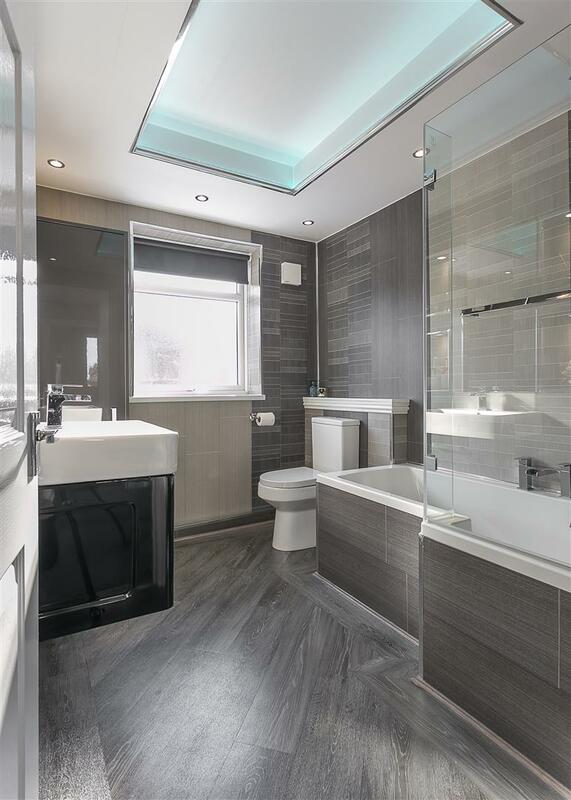 The first floor landing gives access to three bedrooms, bedroom two with fitted wardrobes and a stylish, re-fitted, bathroom. 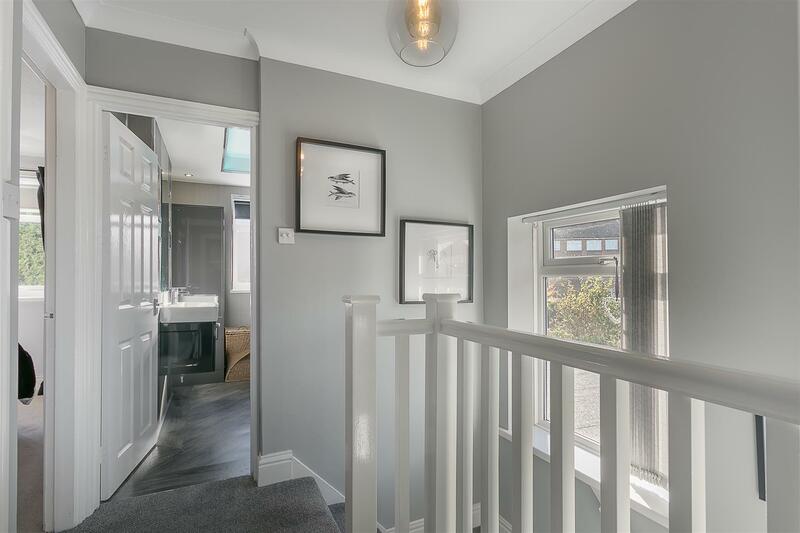 Externally, with a generous driveway offers off street parking for two cars and access to a garage/store. 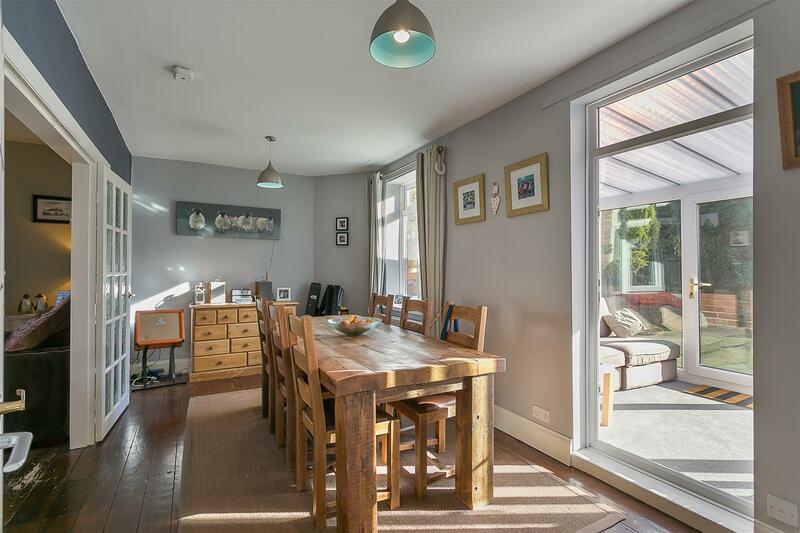 The property also benefits from a delightful south facing rear garden, laid mainly to lawn with paved patios and fenced boundaries and timber store/workshop. 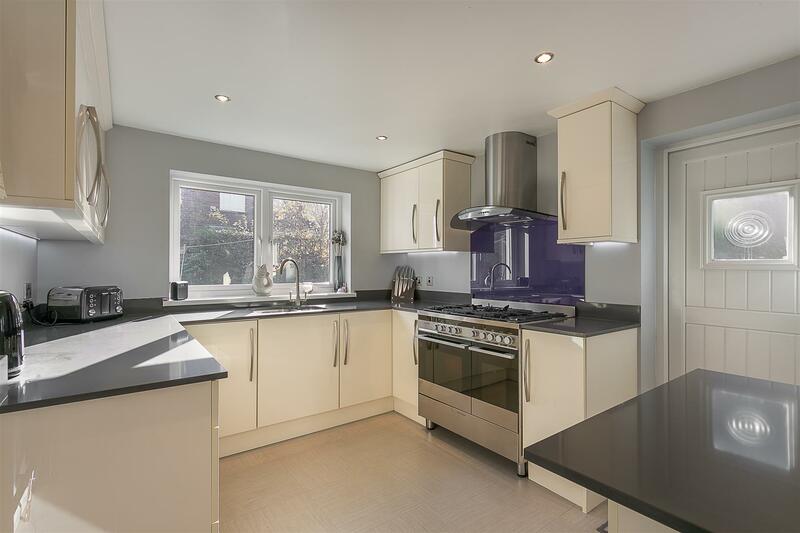 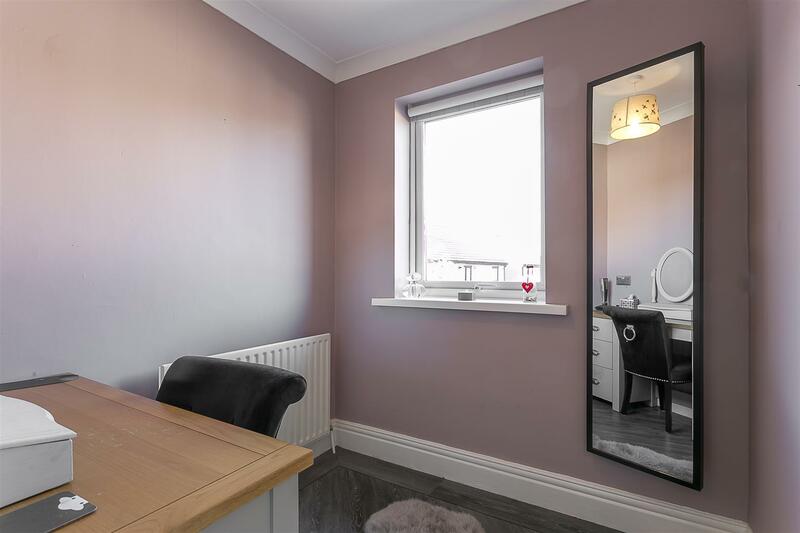 Double-glazed throughout, with a gas Combi boiler, this fab family home demands an early inspection!